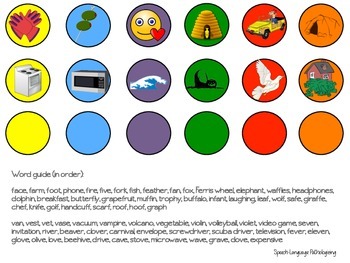 An articulation packet to target early developing sounds F/V and K/G! 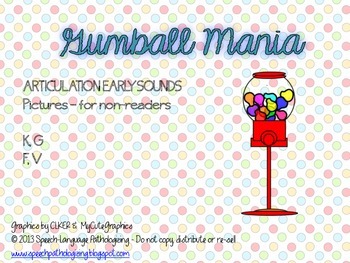 This packet includes "gum balls" with pictures instead of words, to accommodate non-readers. Pictures include sounds in all positions. 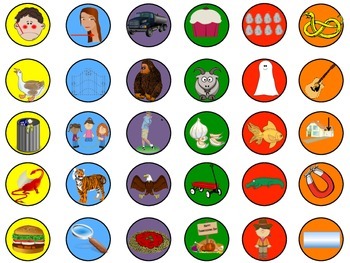 You can combine pictures to elicit phrases and sentences, or create your own. My store also features an articulation gum ball TH packet (for free!) and a later-developing sound packet for S/R/L. Enjoy!